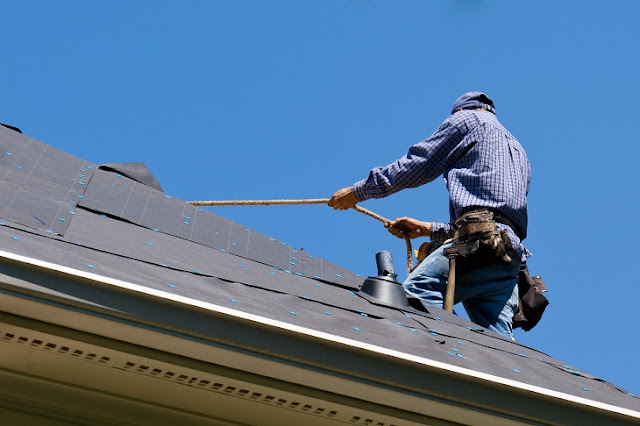 Rooftops can be dangerous place to hang out or work on, as they are usually quite high and a fall will most likely result in death if it is a multi-storey building or broken limbs if it only has one or two storey. Now, many people have become aware of the consequences that these accidents can have on people and hence specialists are welcomed during the time of construction to ensure that the workers or contractors do not get hurt and all the safety measures are in place to protect them. # How to Choose the Correct Roof Safety Specialist? Decide on a Budget: It is important to decide the budget that you have for the work. This will help you short list the specialists you can hire. It not only reduces the options, which makes the decision easier, but also makes you set the amount that you are willing to spend. However, do keep in mind, that there are always alterations during the work that can result in both decreasing and increasing of the amount that needs to be spent. 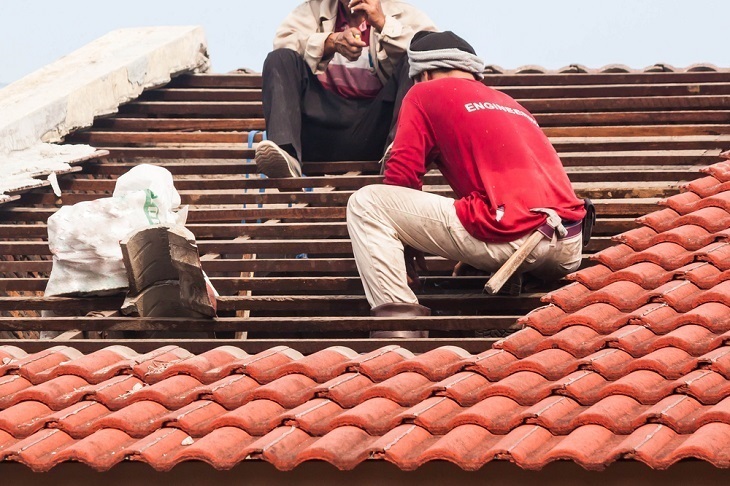 Follow Safety Regulations: Choose a roof safety specialist who keeps his work up to the mark and in accordance with the Australian standards or for say International safety standards. Reviews: See the reviews on the internet or ask the previous employers of the company, if you know any, to ensure that you are hiring the correct people with adequate knowledge for the job. Provide Full Instructions: Make sure that the specialist not only design and install the roof safety measures but also gives a detailed teaching of the working of the system to ensure that no one gets hurt due to ignorance. # What Steps to Follow While Giving Instructions? Plan: While starting construction, the first thing to do is plan. Make sure you know what you want and think about all the safety measures that you think will be necessary for this work. Do not worry if you do not know what to plan, you are hiring specialists who have been in this work for years; they know what they are doing. Give clear instructions; the first and foremost thing to do is to give clear instructions to the specialist. Share your concerns and tell them what you think needs to be done. This will help them understand your idea and requirements. Watch as They Work: After all the planning is done, it is your time to relax. Let them work and see as the project proceeds forward. # Why Do We Need These Specialists? These specialists work in both commercial and industrial sector. Be it an industry being made to work in, a small house for a family or a big multistory building of apartments for families to live in. They are required in order to make the roof safe for use. Be it your children, who enjoy playing on the rooftops, or the employees who work in the building, or the contractors or workers who are helping to build the entire building. Safety is essential while working, especially in such dangerous places. Hence, these specialists need to be hired. Safety is not a thing to be taken lightly. If it were not for the safety measure, then the death count of people would rise up significantly while working on roof. So, when it comes to something as dangerous or fatal as rooftops or heights, safety is a must. Hence, people should not take this step lightly and should not compromise the quality of work in the name of budget because you will be essentially putting a price on the value of a man's life.